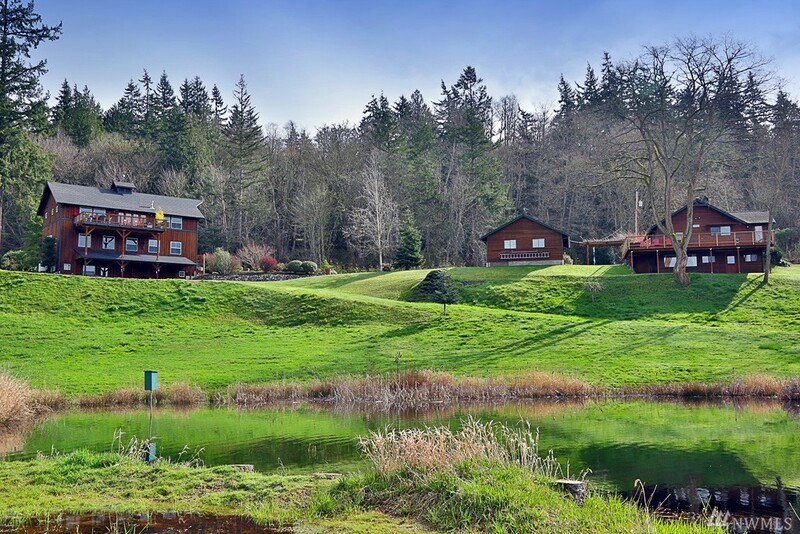 Nestled in the heart of the Maxwelton valley awaits this classic yet refined Whidbey Island property. Featuring two separate living spaces both with an abundance of character and the utmost attention to detail & master craftsmanship. The main farm house was built in 1925 and has been meticulously maintained and seamlessly updated. The 2nd living quarters at 1173+/- sq ft is no exception with its territorial views and spectacular sunsets from the expansive view deck. Truly a one-of-a-kind home.